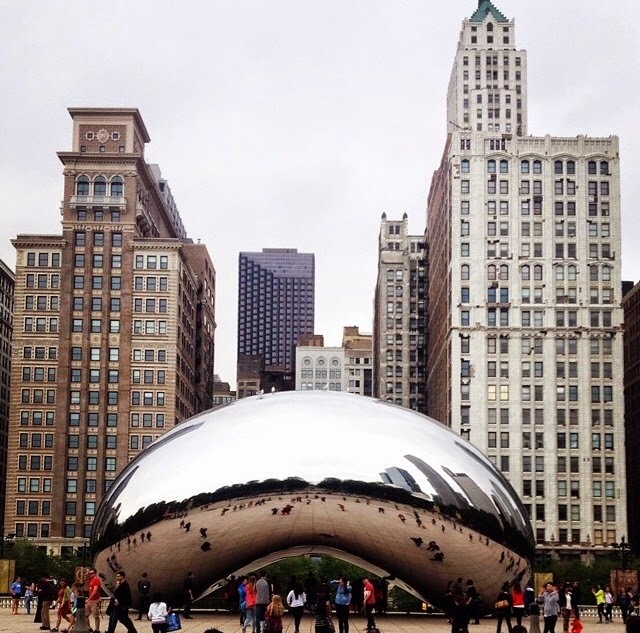 Chicago was one of the cities I would dream to visit mainly for "The Bean" at Millennium Park and I was amazed with this city. I seriously can't wait to go back! If you live there I envy you... I wouldn't mind moving there for a couple of months. I can't imagine all the amazing photos that could be shot there. The weather was a little gloomy and got my hair out of control but at least it didn't rain on us like our first night there. I loved this jumpsuit so much just wish I would have got it in black for a slimmer look lol Get my outfit details at the end of this post. Hope you like it! Amazing pictures! 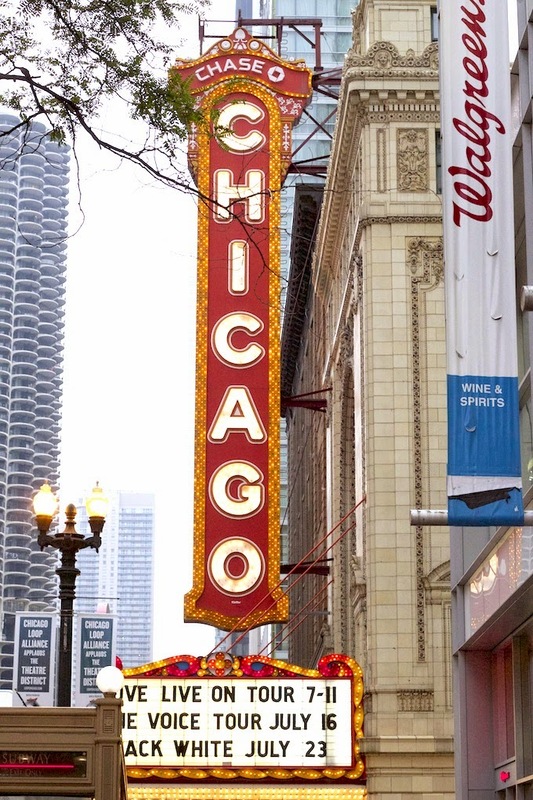 I will be in Chicago in a couple of days, and I can't wait to visit some of the city attractions :D You look beautiful as per usual. awww you were in my city and I didn't even know I would have loved to meet you! meet and greet next time!